Ricky Raley has more than 1,500 miles under his belt from his first hand cycle tour from New York to Pinellas Park, Florida. 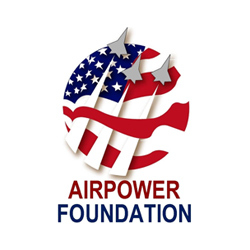 He’s at it again in 2019 to raise money and awareness to help veterans overcome the invisible wounds of war and combat veteran suicide. The family-fun festivity features veteran speakers, photo ops, Q&A with former pilots and crew, refreshments, and activities for kids! Celebrate Ricky’s start to his 1,200 mile journey with country music superstar Joe Nichols, a live auction, good food and friends! Each participant is connected to Boot Campaign’s top-tier partners according to individual need. Treatment and training programs include scientifically validated protocols for traumatic brain injury (TBI), post-traumatic stress disorder (PTSD), chronic pain, self-medication and insomnia. Depending on the services needed, the estimated cost can reach up to $35,000 per participant. 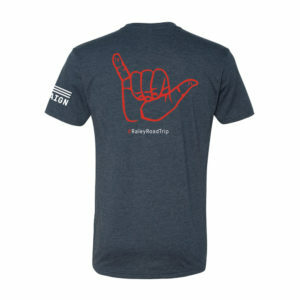 Raley’s goal is to support up to five veterans through Boot Campaign’s whole person – brain and body – approach to health and well-being. A Boot Campaign Veteran Ambassador, Spec. Ricky Raley, former infantryman in the Indiana Army National Guard, served in the Guard’s Alpha Company, Task Force 1-151 – better known as the Avengers – as part of Operation Iraqi Freedom. During one combat tour, the Avengers conducted more than 200 combat missions and covered more than 250,000 miles in convoy escorts. On one mission, Ricky’s truck was leading the way when the mine roller tripped an IED (improvised explosive device). Ricky, along with two others in the truck at the time of the explosion, sustained mild traumatic brain injuries and were awarded Purple Hearts. In 2009, six months and 17 days after returning from Iraq, Ricky was involved in a near fatal truck accident leaving him paralyzed from the waist down. 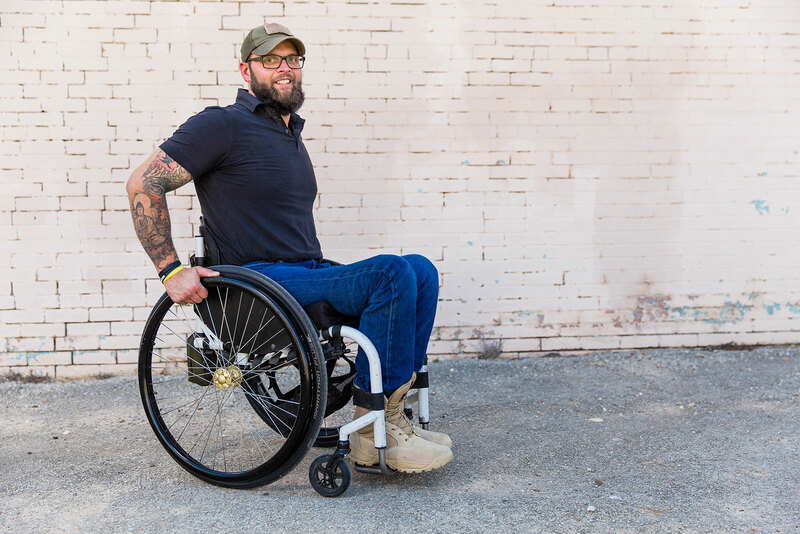 Nearly 10 years since his accident, Ricky applied for Boot Campaign’s health and wellness program and kick-started his journey to improved mental and physical capability. Ricky was recently featured in an article in Homeland Magazine. Read it in our blog. Our lives and our freedoms are protected by the 1% of Americans who choose to serve in the military. When they come back, give back. 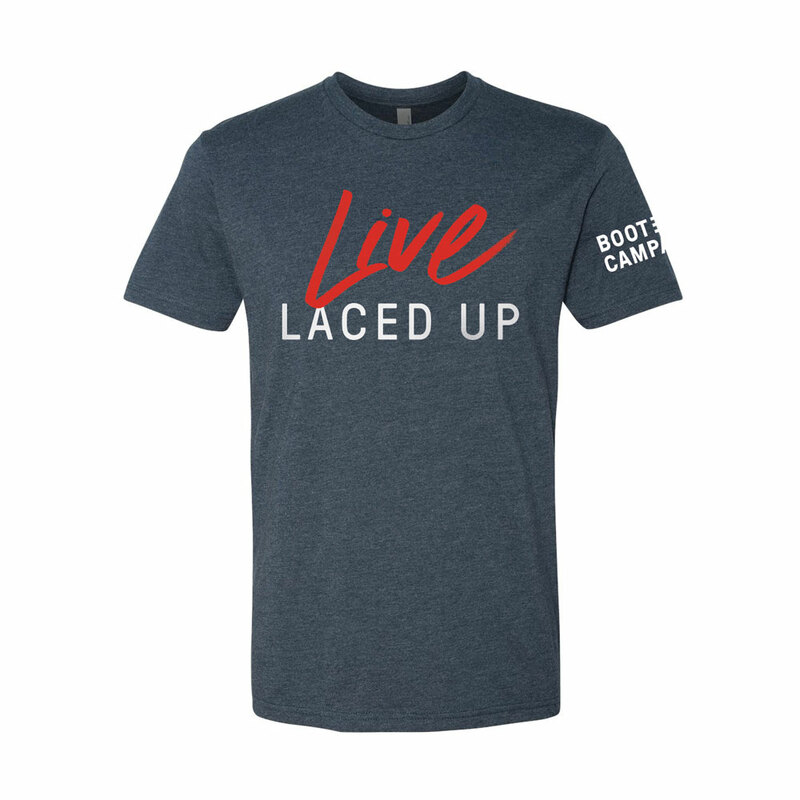 Read more about what Boot Campaign does and how they do it, including financials, here.